Rambha tritiya is the third day of the Shukla paksha in the third month of fasting. It is also known as Rambha Teej. According to Hindu belief, one of the 14 gems born from Sagar Manthan was Rambha. 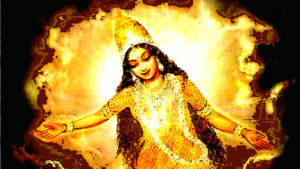 It is said that Rambha was very beautiful. On the occasion of Rambha III, many seekers receive mediocrity powers by practicing in the name of Rambha. On achieving the achievement of Rambha Apsara, Rambha always lives like a shadow in the life of the giand he completes all the wishes of the devotee soon. As a result, the life of the devotee is filled with love and happiness. Rambha Apsara sadhana is of 9 days which should be done at night. This sadhana can be started on Purnima, New moon or Friday, but by doing the third part of the Shukla party of the senior month, it provides special results that means the chances of accomplishment increases. 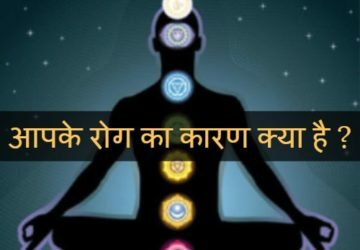 To do sadhana by joining the third day, nine days before the new moon, that is, should start meditation from the senior Krishna Sheshi and after three days, after the new moon, meditation should be done only for three days. Before performing the sadhana, take a bath and wear clean clothes and face towards the east direction and sit on a yellow coloured seat. Keep two rose flowers. Light the agarbatti and a ghee lamp. Place a blank metal bowl in front of it. Then take rose petals in both hands and then worship. After 108 days of meditation – “ह्रीं रम्भे आगच्छ आगच्छ”, call upon the mantra, after the call, chant the mantra, “ह्रीं ह्रीं रं रम्भे आगच्छ आज्ञां पालय पालय मनोवांछितं देहि रं ह्रीं ह्रीं”. During chanting, meditation should be done in the form of rambh. Places of worship should be fragrant and put luxury in their thoughts and efforts. After worshipping, remembering Goddess should always be requested to stay with him. Thus, it should be worshipped for nine days continuously. There are some experiences from the fourth day and on the ninth day the experience of the view is experienced. Your experience should not be shared with anyone. 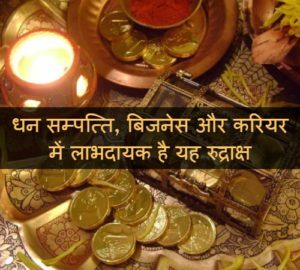 On the day of Rambha Tritiya, married women also worship Lakshmi ji and couple of bangles with wheat, cereals and flowers, which are considered as symbols of Apasara Rambha and Devi Lakshmi. Mata Sati is also worshiped in many places on this day. According to Hindu mythology, keeping this fast keeps the ladies happy. 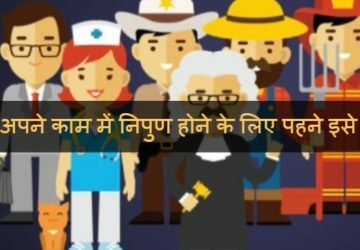 Unmarried girls do this fast with good wishes to this fast. Fasting of Rambha Tritiya is considered to be fruitful soon. 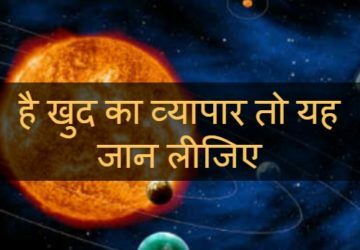 If you are facing problems in your carrier, married life, child problem or any other issue related to your life concern with Acharya Indu Prakash “Worlds Best Astrologer”. He is the most honest astrologer. For More Details or Information Call – 9971-000-226. To know more about yourself. watch ‘Bhavishyavani’ show.